By the year 2022, multi-factor authentication (MFA) is anticipated to hit a market value of $12.51 billion. 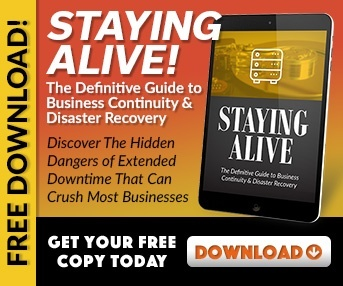 It's quickly becoming an essential business security practice. But what is MFA? And why should you implement it? 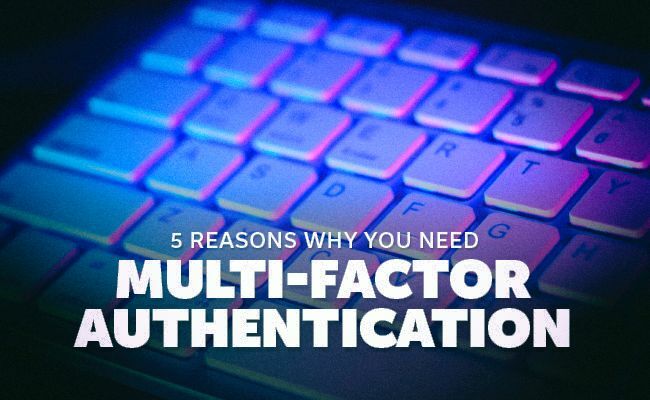 Here, we'll tell you 5 benefits of multi-factor authentication to bring you up to speed on this essential security trend. is (a bio-metrics factor such as a fingerprint or voice identification system). At least two of these elements are required for the user to login. 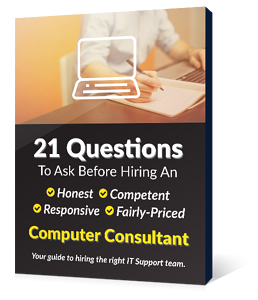 But why go through the hassle of setting this up for your business? Passwords have always been the default security measure. But they're actually not a great way to protect your private information. After all, 80% of data breaches in 2017 were the result of passwords being either too weak or easily stolen. Few users make strong passwords, instead using ones that are easy to remember (and easy to crack). But even those users that make strong passwords can fall victim to phishing scams. And without MFA security, with that password in hand, they can login and take whatever they need. When employees have remote access, they can work while on the road. This can be a great asset to boost productivity. But how can you safely allow remote access? Multi-factor authentication is the best way to grant remote access while also fighting remote attacks. MFA security can also make logins easier. Enabling trusted locations allows quick and easy remote access from safe areas. If your business deals with finances or personally identifiable information, federal or state laws may require MFA security. Other businesses are required to use a strong authentication process to keep client information safe; MFA can fill that role. For example, MFA can help your business remain compliant with HIPAA (the Health Insurance Portability and Accountability Act) by ensuring only authorized users can access protected health information. Is MFA still needed if your company has the best anti-virus and firewall programs money can buy? Absolutely! If a hacker obtains the password of one of your users, all of these other security measures are pointless. One strong authentication factor can compensate for the weakness of another. Simply cracking or phishing for a weak password is no longer enough. To access the account, the hacker would also need the access code or bio-metrics factor. MFA can also act as an alert system to warn of an attempted breach. Employees can get trained to report any time a secondary factor arrives that they didn't request. These to the user that someone else is currently trying to access his or her account. Finally, MFA can actually make logins easier for your employees. For example, single sign-on software can be enabled to avoid login fatigue. This software only requires an initial user login to access multiple business applications. Having this process in place can make your system secure, even when other fail-safes don't work. Are you ready to implement multi-factor authentication for your business? Contact us to learn more about how we can help you put MFA security into place.